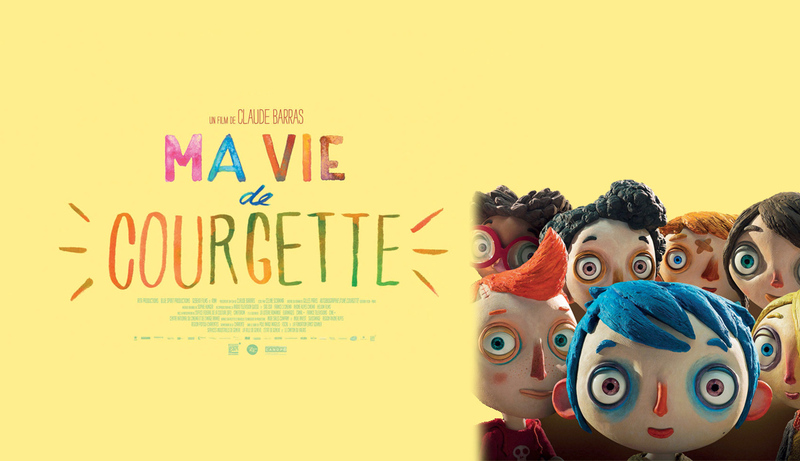 I am trying to learn French so I try to go out of my way and find stuff to watch in French, so far this year I was able to catch two animated French films in theaters thanks to special international screenings that they’ve had. Luckily for me both were good films and left me itching for more, understanding them is still very difficult but it’s nice to watch them and catch a word or two as I do. 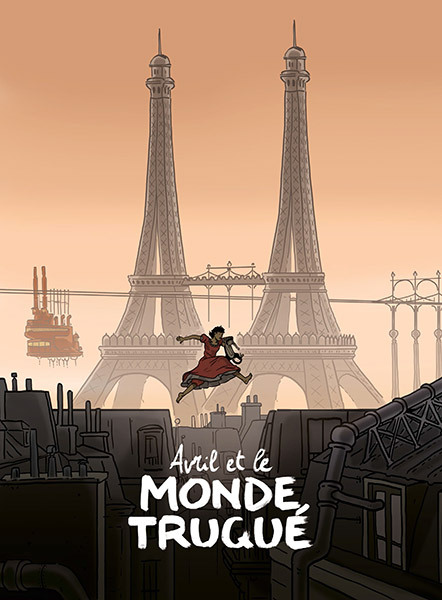 The first film is April and the Extraordinary World (Avril et le Monde truqué) which is a French-Belgian-Canadian animated film that brings us into an steampunk future as some important aspects of history happened slightly different in these world. The animation style is really refreshing as it features a really cartoon or comic look like artstyle and is well animated. Here we have sort of a mystery action adventure film that has plenty of humor, twists and yet is very light hearted. 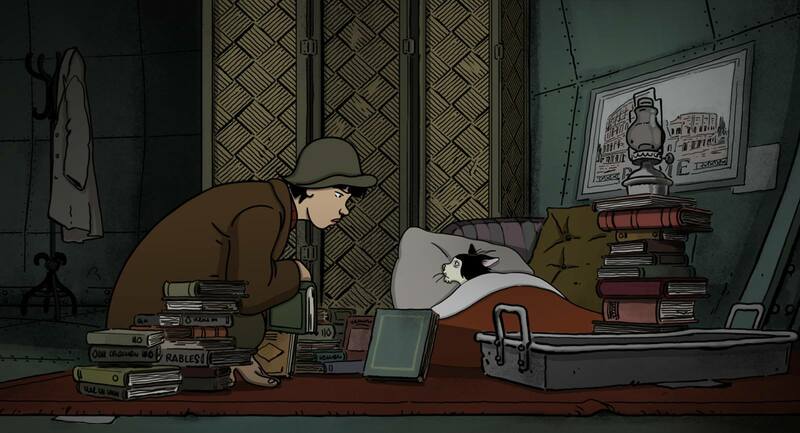 The characters are all interesting as you follow the film and meet a large cast as we follow Avril’s adventure, my favorite character has to be Darwin who is a talking cat. 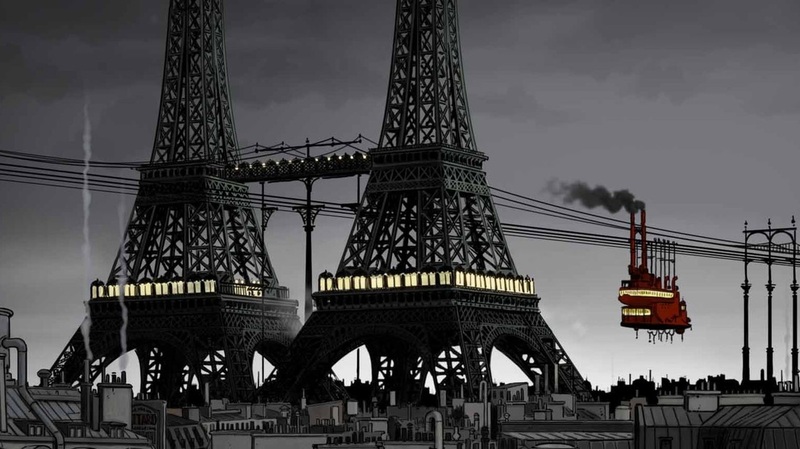 While I don’t care much for steampunk, I am a fan of apolcalyptic futures which this basically is and it’s an ecologist friendly movie as it deals a lot with this being a future full of pollution. Highly recommended, who can say no to two Eiffel Towers. 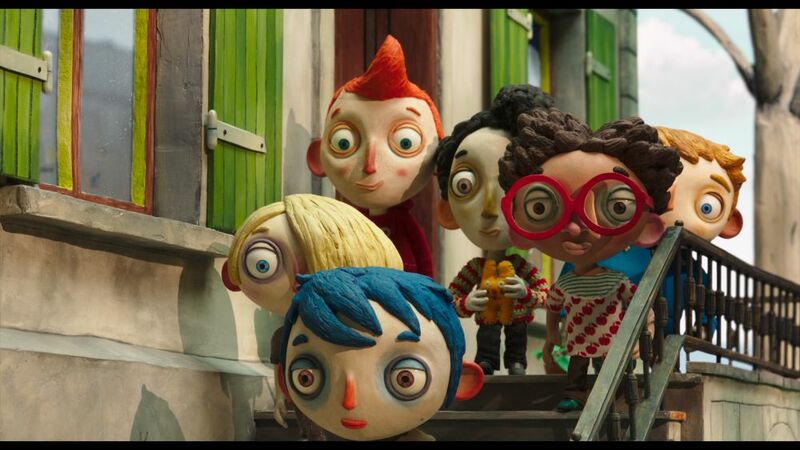 The second film My Life as a Zucchini (Ma vie de Courgette) is a Swiss-French animated film but this one is more of a comedy-drama and done in stop motion. The art style is unique and while some of the character designs need some getting used to, you’ll be enjoying the film through out. It will definitely make you feel bad for the kids in the story but that’s also what makes this film memorable and things work out for the most part. In the span of the film you get to see how a boy is left in an orphanage and we get to see his life as well as the lives of the other kids who live there. We learn what makes each kid tick and the different struggles that they all have and how they get through them. I have to mention that the ending left me wondering how exactly the romance would work out in the end now that the situation has changed radically, I won’t mention more to not spoil anything but those who have seen it must know what I mean. Both films have a very particular style and are quite unique unlike most other animated films that you see, especially nowadays that everyone goes for the Pixar look and CG. Both films also deal with subjects that not many movies aimed at kids would tackle. I can’t leave without mentioning that the soundtracks of both films are really nice and fit each movie perfectly. 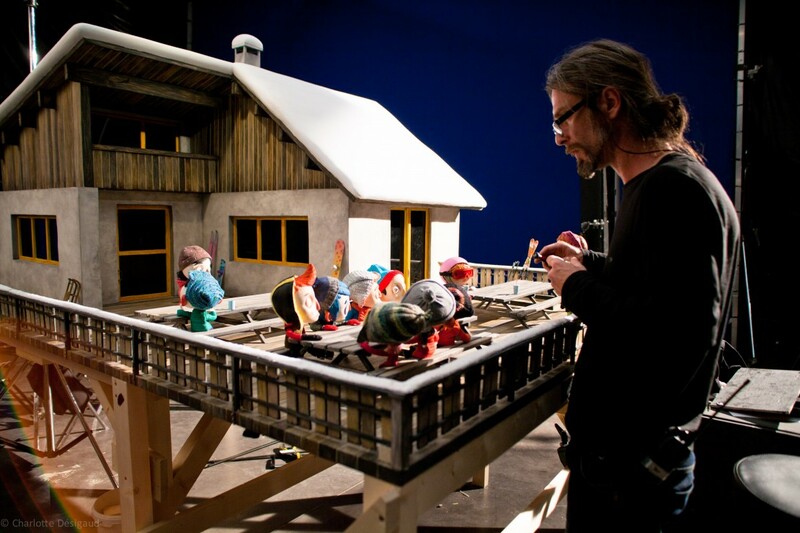 It’s great to see other countries give their take on animated features since they do bring something different and in these cases better than a lot of the mainstream animated films we end up watching. Recommended if you are in the mood for a sad yet fun time. Previous story Where in the world are the Professor Layton World Puzzles?